We know you are keen to trek in Nepal during your Holidays, but you are unsure about choosing the best destination, You are reached the right Place. We have prepared a list of best Short, Medium Trekking routes in Nepal. With proper planning and good knowledge of places you are visiting, you can easily overcome the possible difficulties and make a memory of a lifetime. All of the places listed below can be visited at any time of the year, But the experience you will have will depend on it. June-August is not recommended as it is the rainy season. Most favorable months are September-November and March-May, During this time the weather is clear and there is less chance that you have to wait to see a good view of nature. Dec-Feb can also be great if you love cold and snow as these time of the year mountains are all covered white. ABC is one of the most popular trekking destination of all time. Though paths above 3500m will all be covered with snow, you will reach up to 4130m high Annapurna base camp, passing 3700m Machhapuchhre Basecamp. 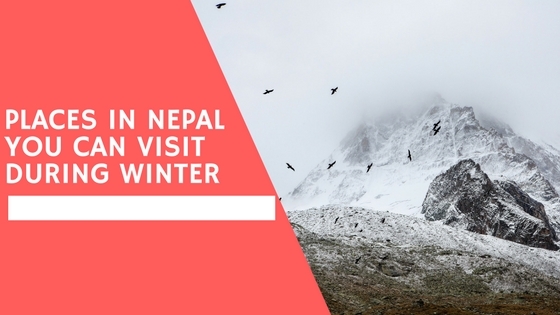 Winter can be a good time to trek here because of less number of foreign tourist. During good seasons finding a single room is hard for Nepali trekkers as the hotel’s owners prefer foreigners. The cost may vary from 10-15k or even more depending upon your spending. 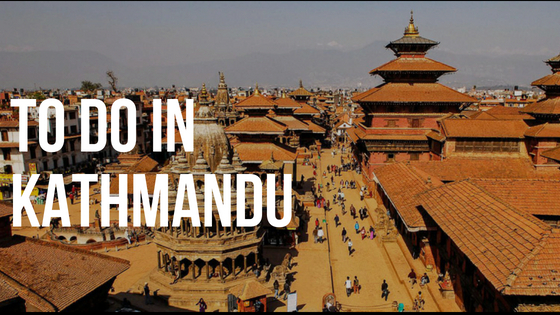 This trek can be completed in a total of 7 days starting from Kathmandu. Langtang valley trekking, also called the valley of glaciers trek is located in Langtang national park. Langtang village is slowly recovering from the destruction that was caused by the post-earthquake avalanche in 2015. In this trek, you will find Tibetan village and get to see their lifestyle along with ancient Buddhist monastery and glaciers. This trek takes about 6-7 days to complete. You can combine this trek with Gosaikunda trek and complete both in about 8-9 days. Gosaikunda Lake, a Holy lake mostly visited during Janai purnima is located at an altitude of 4280 m. Further up is Surya Kunda located at an altitude of 4610m. This trek is perfect for those seeking to enjoy a beautiful nature scenic view of Langtang range, Ganesh Himal, Dorje Lakap, Nayakanga, Langshisa etc. While you are there, do not miss a chance to dive in for a bath to cleanse out our body if it’s not frozen. It’s also known as frozen lake as it stays frozen for about six months a year. Manaslu circuit is the longest route in this list. The whole Manaslu circuit takes about 12 days to complete. During winter completing the whole circuit is not possible. But you can get up to Birendra Lake and Manaslu Base camp at an altitude of 4000m and complete the trek in about 8 days. You will also sense a great taste of hospitality that is difficult to find in any other trekking route. One of the least popular destination in this list which lies in Helambu District. This trek is also shortest among all which can be completed in 3 or 4 days compromising of 2 days bus ride and 2 days trek. Trekking only about 6 hours in those 2 days you can enjoy a lot of time companying your friends and captureing beautiful memories. Reaching the Ama yangri peak you will get upto 3700 m altitude where you can see beautiful view of mount Gaurisankar, Ganesh Himal. It’s hard to find people who haven’t visited mustang yet. Well, if you are one of they wait no more for next dashain or any occasional seasons when there are lots of visitors. The journey to mustang is very tiring even if you are taking ride on a bus or jeep but the spectacular view that you get to observe will definitely be worthy for your tiring journey. Mustang trek can be elongated from 4 days to number of days depending on your time and thrill for adventure. Muktinath is the religious site of Mustang and there is a belief that you can be relieved (mukti) from your bad habit by quitting at the temple. Jomsonm is one of definite place to visit. 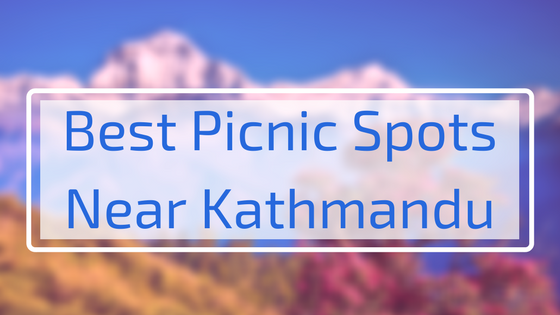 The trek gives you isolated feeling that the region is different from other treks of Nepal. The largest lake in Nepal which is located in Rara National Park In Mugu district. In recent years Rara is among the most visited place by Nepalese beside mustang. The Rara National Park is one of the best places in Nepal to see wildlife: musk deer, leopards, ghorals, tahr, Himalayan black beer etc. As the name suggests this place consists of 5 lakes of religious value. Situated at an altitude of 4510 M, This is the toughest one on the list as you have to carry all the foods and goodies you will need for about 4 days. You can also take a porter if you can afford one as you need to carry tents and sleeping bag. 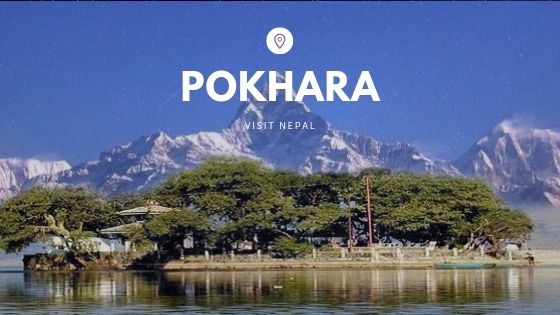 Getting up to Paanch Pokhari will take a lot of climbing the steps, passing by steeply trails with a heavy backpack. There are no hotels on this route, even finding a water source is hard unless you reach a certain destination, so be prepared for that. If you are tough and looking for an adventurous journey this trek will definitely fill your void. So these are our suggestions for trekking destinations for this winter. Next, we will be sharing you some tips for planning and completing a successful trek.